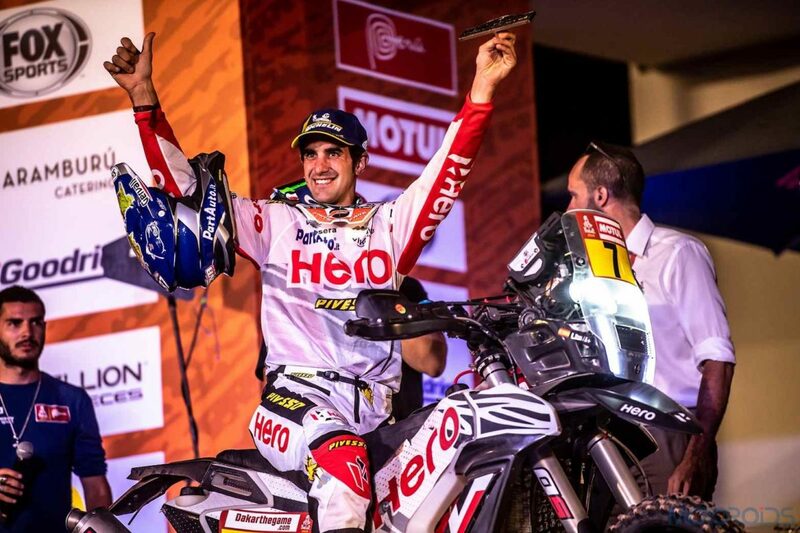 Hero MotoSports Team Rally secured its second Top 10 finish at the Dakar Rally after Oriol Mena reserved the 9th position in the overall rankings for the team. A matter of pride, as this is for the second time in a row that the team has finished among the first ten. 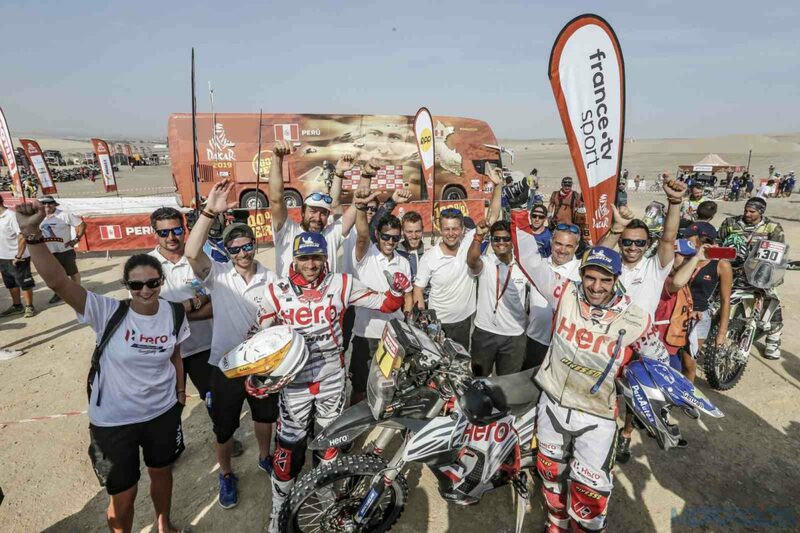 The Team also successfully achieved its third successful finish at the Rally, with its riders arriving at the finish line in all the three years that it has participated at the Dakar. The final stage was all about bringing the bike home safely and both Joaquim Rodrigues and Oriol Mena did just that by finishing the stage in 12th and 17th positions respectively. 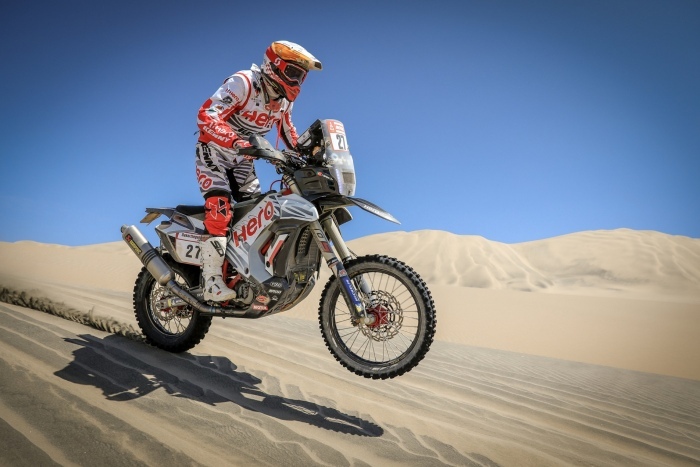 With the final stage results in, Mena has been placed at 9th, while Joaquim Rodrigues took the 17th position in the overall standings of the Dakar 2019. For the uninitiated, Oriol Mena’s reputation has upgraded from being the “Best Rookie of the Dakar” last year to being one of the “Heroes of the Dakar” this year. On the other hand, Joaquim Rodrigues ensured that his comeback, after the crash last year, was a successful one. He put on a gritty show, reinforcing his status as a force to reckon with in the near future. On the technical front, the bikes performed with absolute reliability, giving the riders an extra edge over some of the other more experienced factory teams. 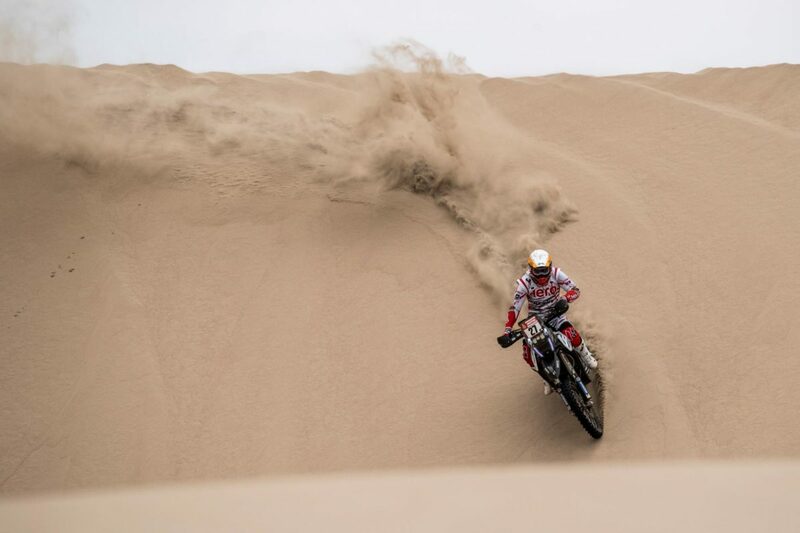 The 112km long final stage offered one concluding round on the dunes of Pisco to the competitors. The dunes presented a perfect terrain for aggressive riding and an opportunity to move up the general classification, while for some, it was all about bringing it home. The World’s toughest motorsport event came to a final halt in Lima for the triumphal parade and celebrations that marked the end of what has been one of the most gruelling editions of the Dakar Rally yet. Here’s what the Hero Motosport Team had to say after a successful Dakar 2019 campaign. Oriol Mena (Comp No: 7): What a Dakar this has been. Lots of ups and downs, even the very last stage was quite tough. 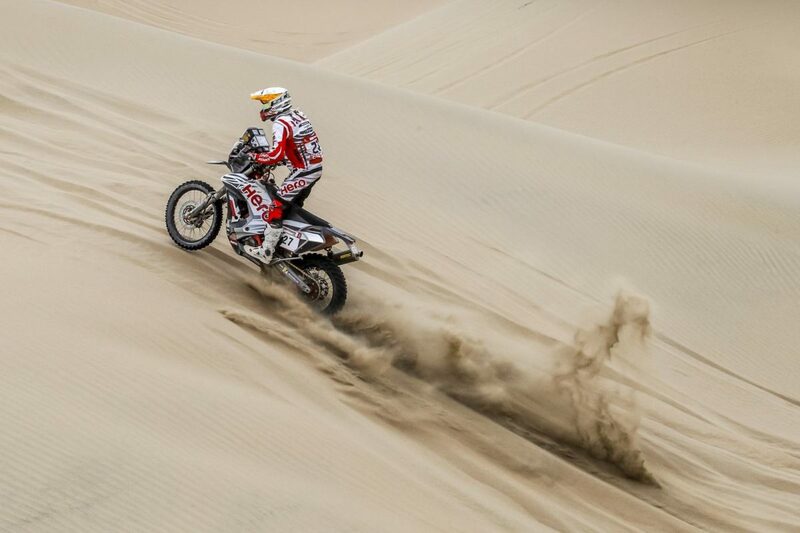 I am very happy with my performance overall and happy to bring in another Dakar for Hero MotoSports Team Rally. I think it was a better Dakar for me this time as we went through some amazing stages and terrains. I’m really happy that I could finish in the top 10 again. The Team and my bike have supported me throughout and I want to thank all of them from my heart. Joaquim Rodrigues (Comp No: 27): This is an emotional moment for me. I wanted to come here and finish, something I could not do last year. 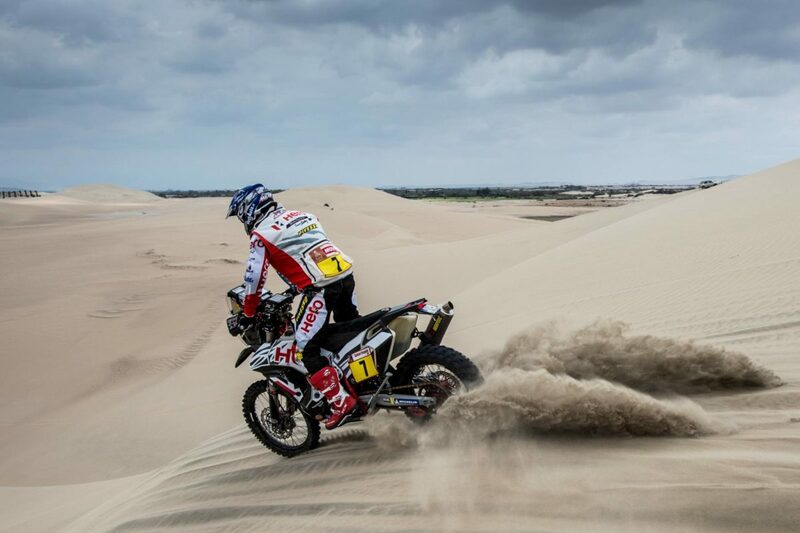 I started this Dakar and finished it at the same special where I crashed last year. Isn’t that something! I am so relieved to finish this time and win this battle. I want to thank my Team as they always stayed behind me, even when I was at my lowest and there were chances that I may be resigned to a wheelchair. Now I will go home and get the surgery done on my back and then start my recovery again to get into the shape where I was before the crash. It’s a long process but I am very motivated now to get through this for my family, my team and my supporters. Wolfgang Fischer, Team Manager, Hero MotoSports Team Rally: We are very happy with our performance in this Dakar. We all knew it would be a tough Dakar, but it turned out to be a few notches above our expectations. This was also probably the most competitive Dakar we have seen in recent times. The skill levels of teams and riders are going up every year and the competition is quite tough amongst the top 20-30 riders. Considering all this, our result is very good as both our riders did extremely well to come out in the top 10 and top 20 standings. It was overall a much better Dakar for us as we committed fewer navigation mistakes, had no issues with the bike and put up a more solid performance in general. 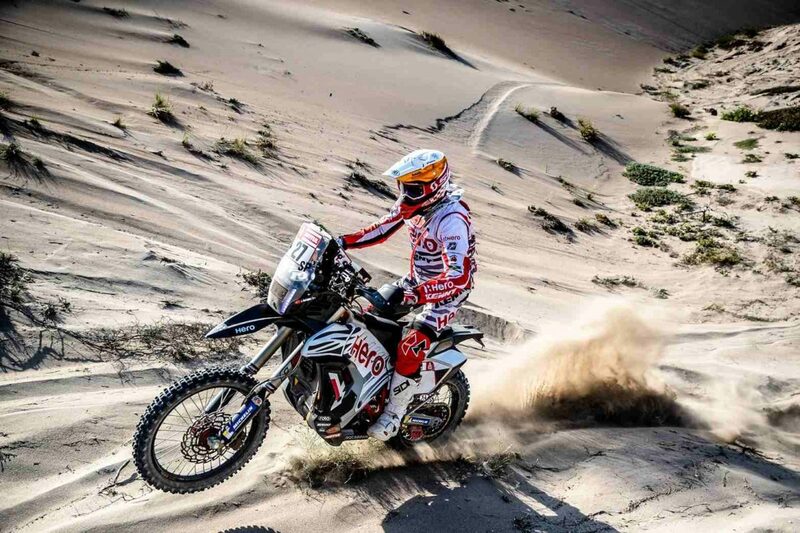 Oriol Mena has been great this year and another top 10 finish at the Dakar speaks volumes of his skills and capabilities. Joaquim was making a comeback this year, and we are really elated to see him finish the Dakar as well. His spirited show, battling the back injury, and the tough stages, inspired us all to race our own limits every day. 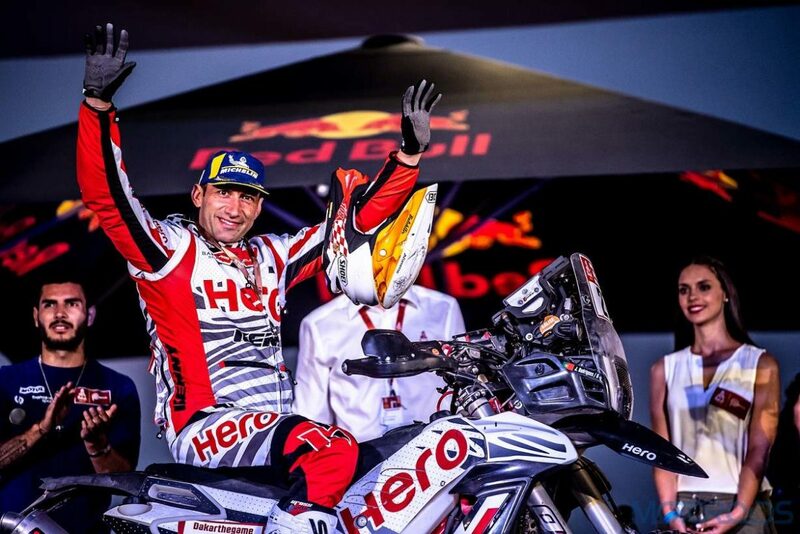 Santosh, unfortunately, could not finish this Dakar, but we are quite relieved to know that his injuries are not major and we should see him back in action soon. Thanks to all our families, friends and supporters for all their wishes and being with us all through our journey.